In 1876, at only 29 years old, Alexander Graham Bell completed the invention that would turn him into a household name: the telephone. 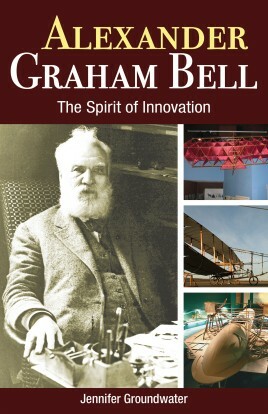 What began as a tool for his deaf students, the device would ultimately change the way people communicate forever.Driven by a keen scientific mind and a desire to find new ways to assist people, Bell produced groundbreaking inventions in an astonishing range of fields, including aviation and medicine. Jennifer Groundwater tells the story of his most important discoveries, and his passionate, lifelong quest to improve the way things work.This new illustrated edition offers 50+ visuals including blueprints, artifacts, and behind-the-scenes photos of Bell developing inventions. 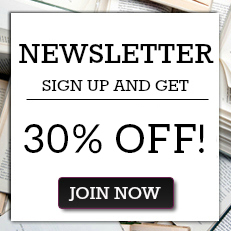 JENNIFER GROUNDWATER is a freelance writer and editor. Born in Montreal, she has migrated steadily westward. She now makes her home on Vancouver Island.